Who said that e-paper was old stuff? Certainly not China — the country’s Guangzhou OED Technologies has created what it says is the world’s first graphene-based e-paper. The extremely strong yet light material promises very thin screens that are both brighter and more flexible. 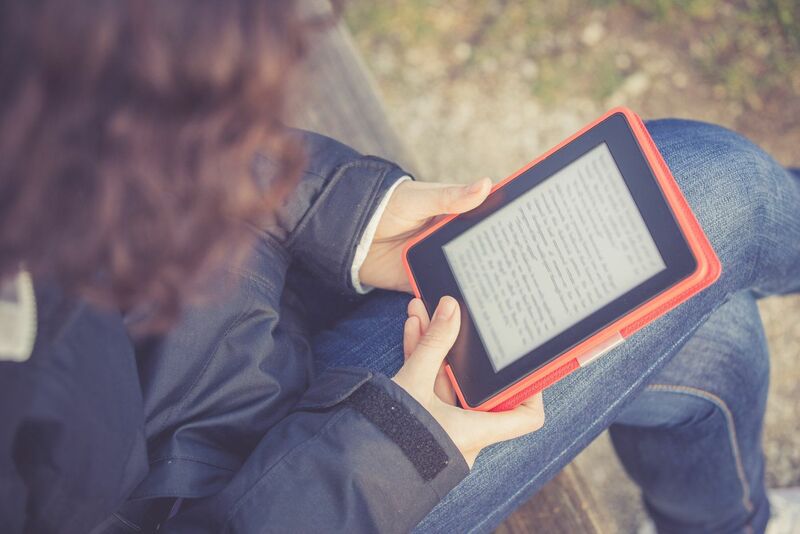 You could get e-readers that are easier to read on a sunny day, for instance, or activity trackers that can put up with more abuse. It should even be less expensive, as graphene’s carbon is much easier to find than the exotic indium metal you see in conventional e-paper. The main question is simply availability. The company expects to start production of graphene e-paper in a year, and it’s not clear just who’s lined up. You shouldn’t count on Amazon making a graphene Kindle, unfortunately. If the technology takes off, though, it could give e-paper some relevance in an era when it’s being crowded out by LCD- and OLED-based devices. The world’s top 5 parks Exclusive: Samsung Galaxy Note 6 to come with USB Type-C, new Gear VR incoming?